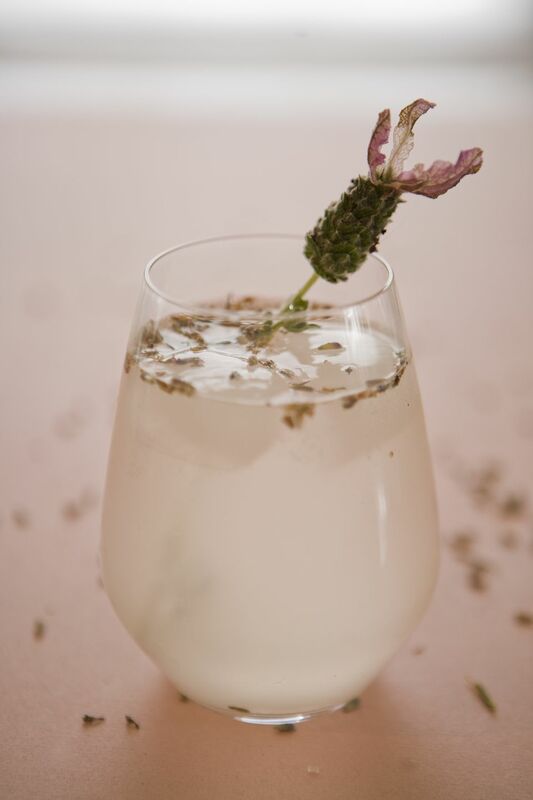 It's delightful to see lavender used more often in cocktails. The brogue by New York City Mixologist Leo Robitschek of Eleven Madison Park is a fantastic use of the herb along with Scotch. The use of Drambuie with Highland Park makes this similar to a rusty nail and if you enjoy that favorite scotch cocktail, you may find that adding lavender and lemon every now and then to be a nice switch from the norm. In this respect, I would consider this to be an enhanced rusty nail and it will be a delight to enjoy year round.